The verdict: For $9.99 for one roll or $21.99 for three rolls, this always finds a way into my shopping cart because it’s worth the money. The lobster chunks are large. 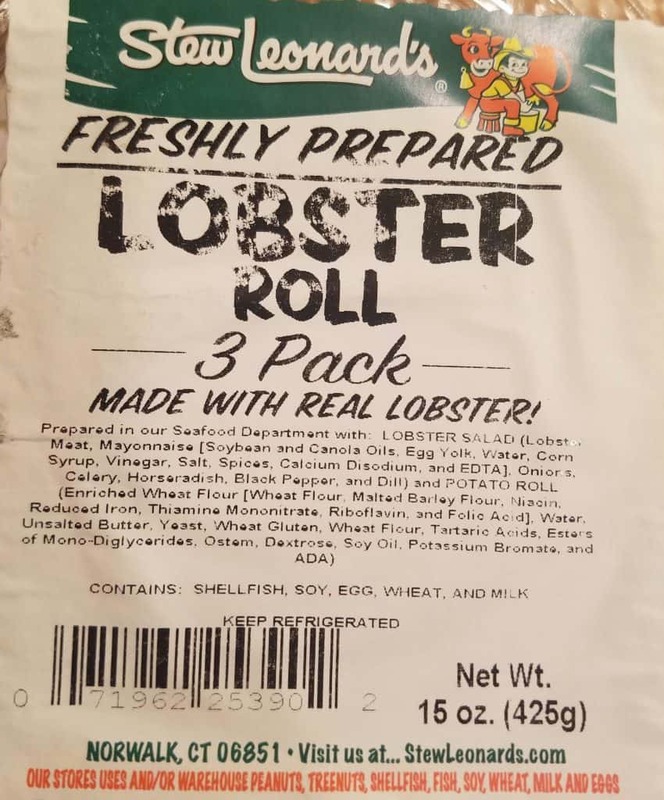 You can tell there is at least one claw in addition to the other lobster meat in just about each roll. 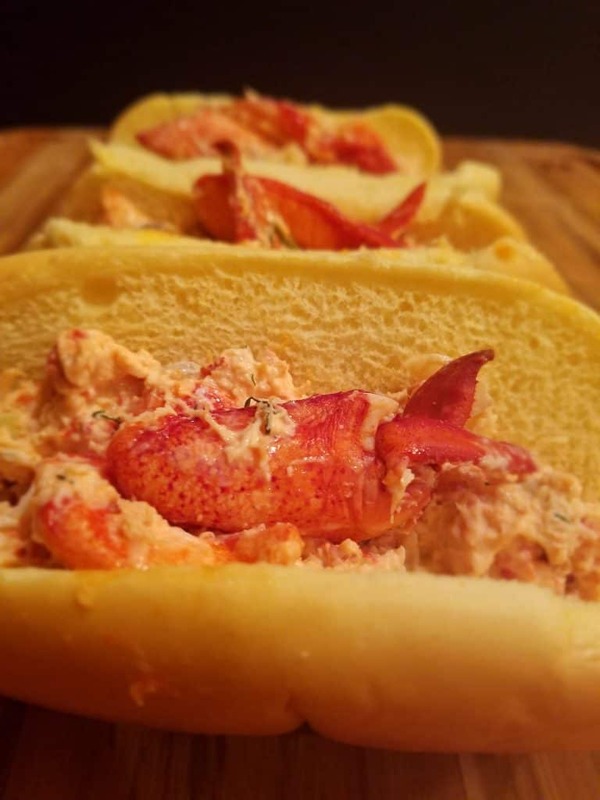 The fresh lobster lends a touch a saltiness to the roll. The roll is not toasted in anyway as to not get soggy. There is just enough mayonnaise to coat the lobster without overwhelming it or masking the flavor presented here. The addition of celery and red onion make for a nice crunch. The pieces of celery and onion are cut up large enough so you can see them, but small enough so you aren’t overwhelmed by them. 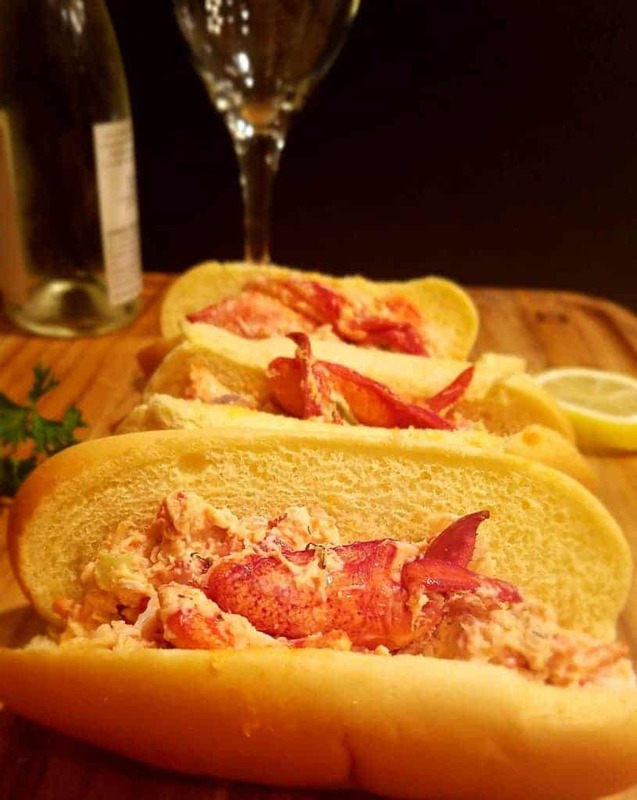 They are there to be a pleasant addition to the tender roll and lobster meat. There is a nice taste of fresh dill as well. It’s worth trying Stew Leonard’s Lobster Roll at least once. Would I buy this again? 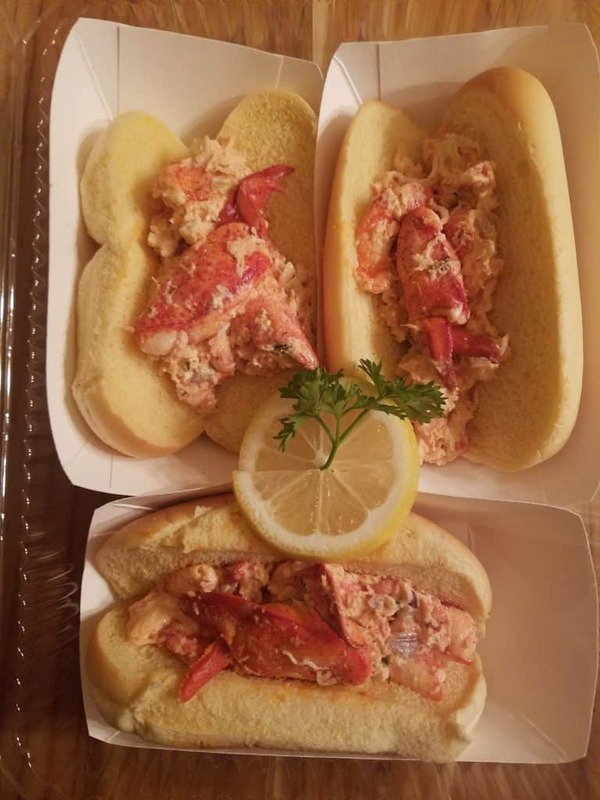 I’ve made special trips to the Yonkers store for Stew Leonard’s Lobster Rolls. 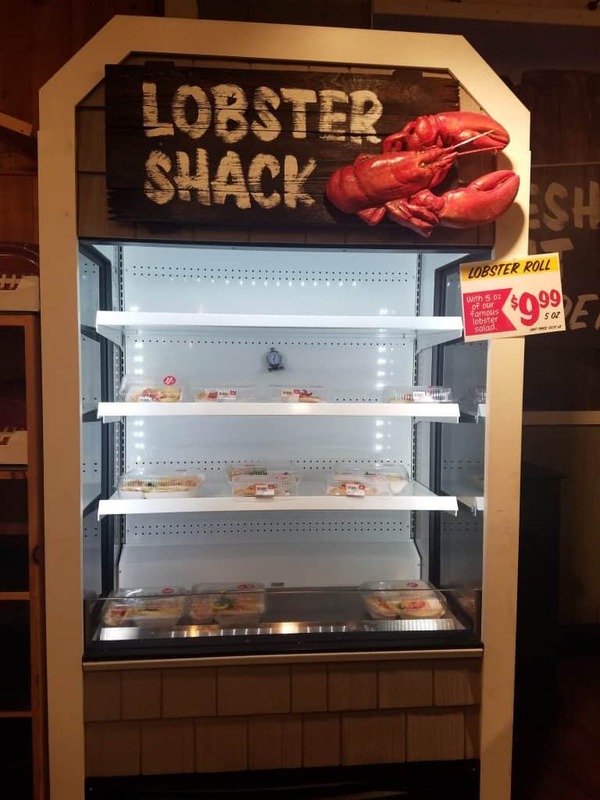 They’re real lobster (and a generous 5 ounce portion at that), the lobster is lightly coated in mayo, for a crunchy element there is onion and celery which enhance the flavor without overwhelming it. The roll is nothing but a regular potato roll, but it doesn’t matter because the star here is the lobster. And yes, I’d buy these again (and again and again).